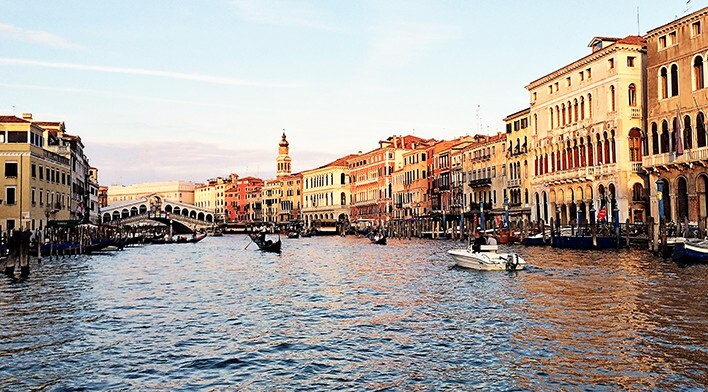 Venice tends to be either a place that delights or slightly disappointing! I think the difference in opinion lies in how high your expectations are before you go, as well as where you stay whilst you are there! 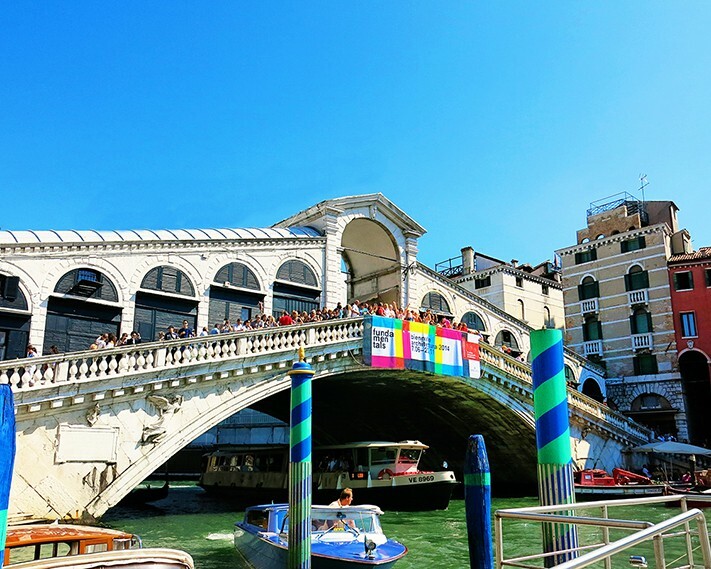 I know for a fact that people who tend to stay in the city itself, has a much better experience due to the fact that Venice has a totally different feel and atmosphere when most tourists leaves to the cheaper surrounding areas! 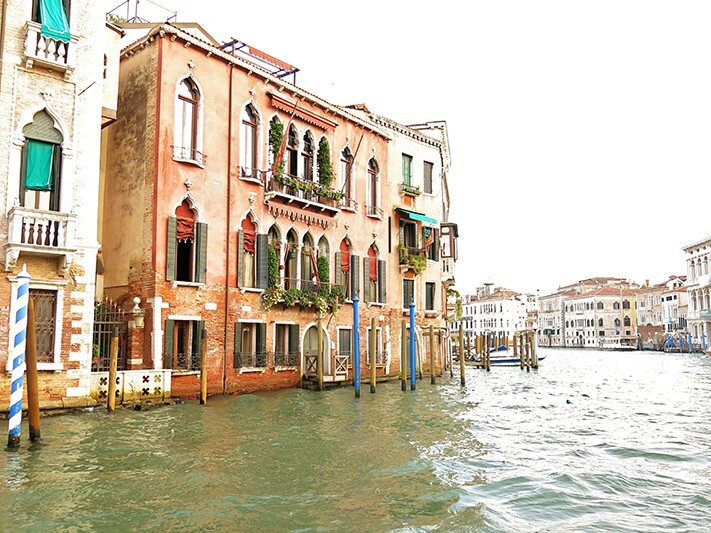 We found a beautiful small little Venice boutique hotel that even had a balcony over one of the little side canals and we highly recommend you check them out! 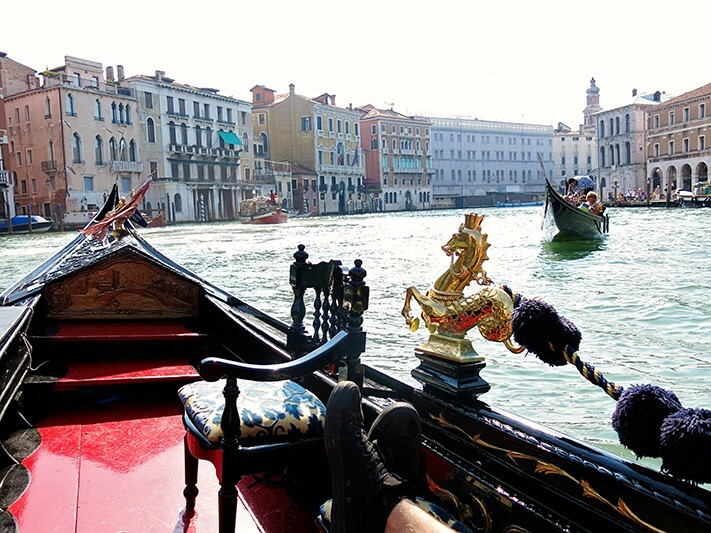 To inspire you for your Venice holiday, here you can find a fun, personality filled Venice travel video as well as 10 Venice photos that showcases how beautiful and unique this destination truly is! Venice in less than 9 min, packed with personality and love. 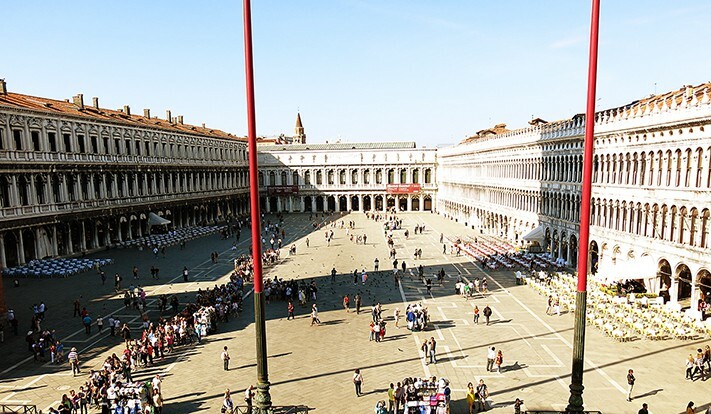 A quick look at some of the main tourists attractions in Venice. 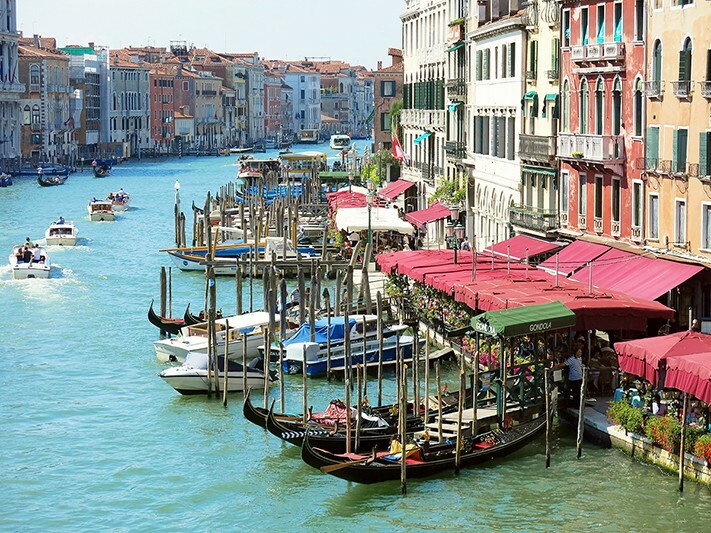 If you would like to read our post full of handy information and tips on the Top 10 tourist attractions in Venice, click here! 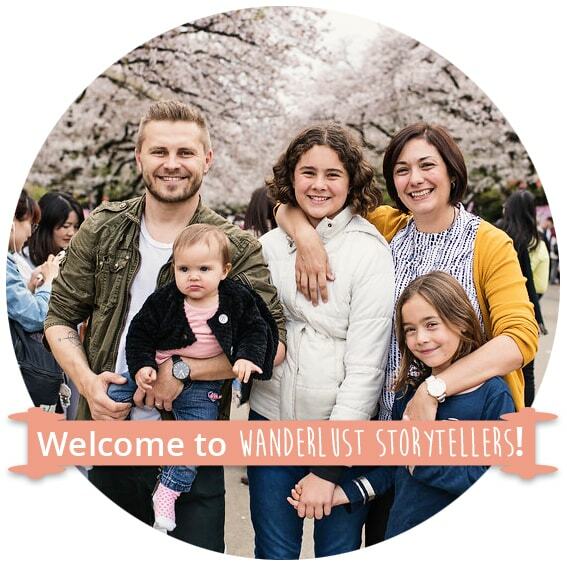 We hope you enjoy our little Venice video, please hop over and subscribe to our YouTube channel if you would like to see more of our videos! 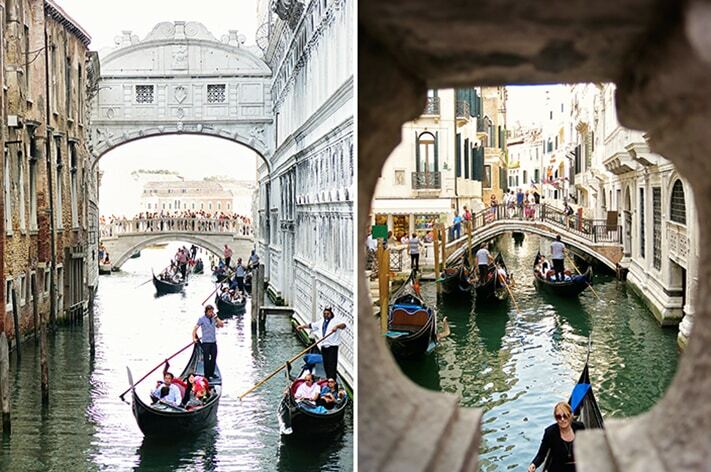 We loved our Venice honeymoon so much so that we have decided that Venice must be one of the most romantic cities in the world! (Read our post here). We realize that this city has turned into a bit of a touristy destination, but how can one not fall in love with a slow paced city that has no cars and no traffic noises. 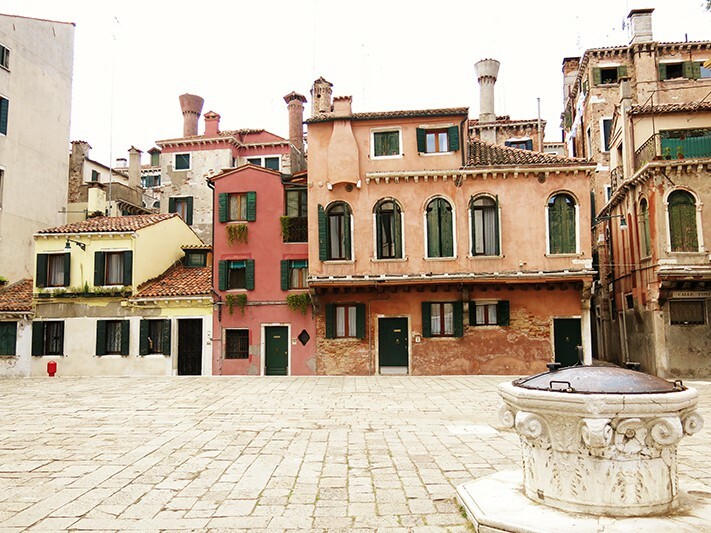 A city that has little canals lined with the most beautiful characteristic little Venezian houses! 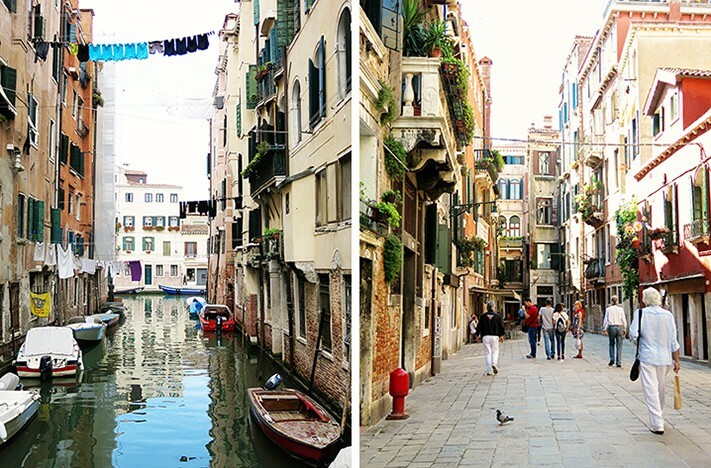 We thought that Venezia was simply magical. 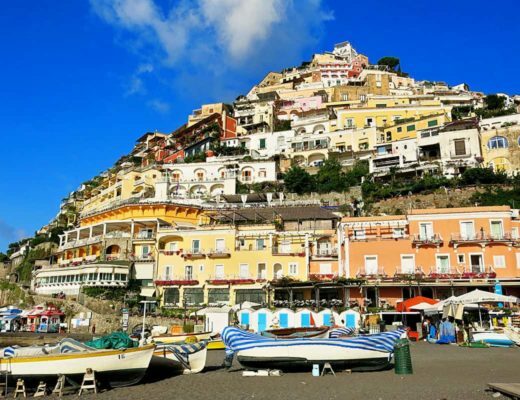 Here are 10 photos of Italy to show you just how captivating this city is! 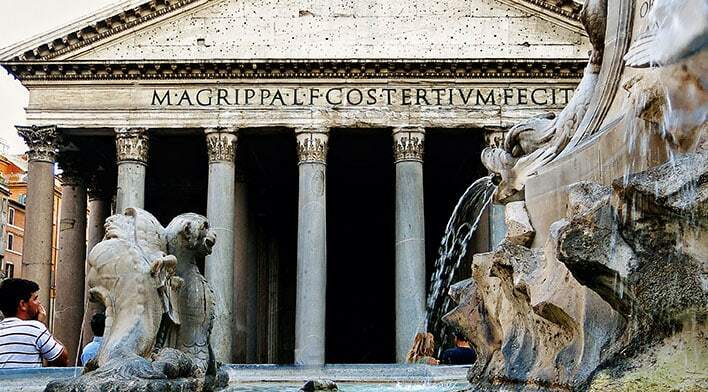 Would you like to see more videos of Italy from us? 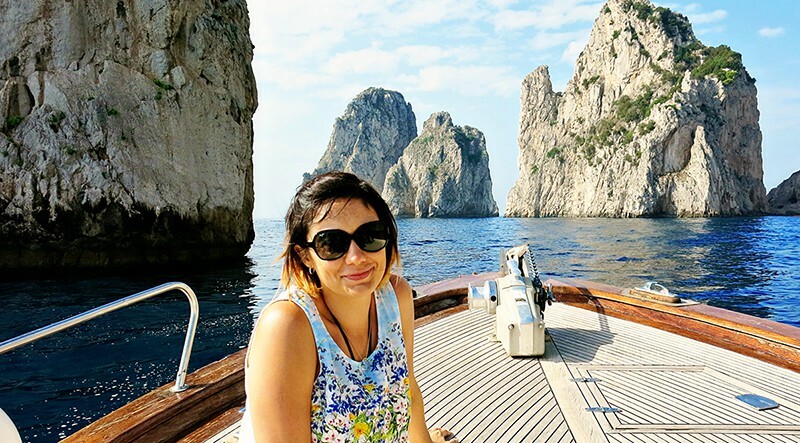 For more of our Italian Honeymoon stories, please click here!